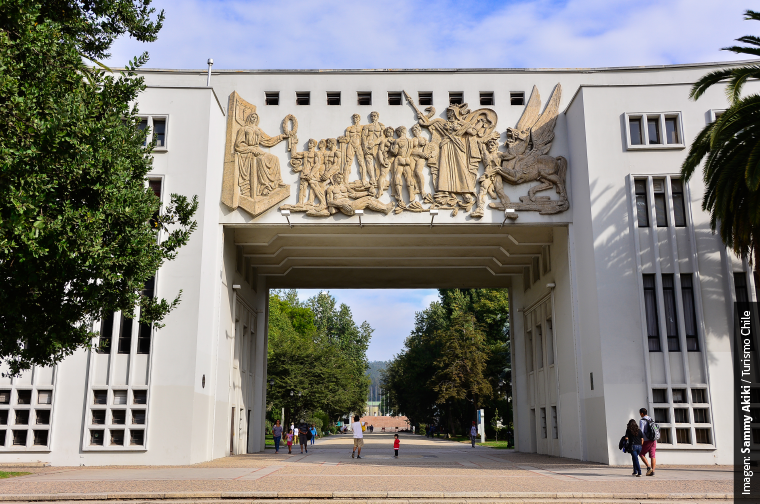 Hosted by the Universidad de Concepción, Chile in November from 13 to 16, 2018. 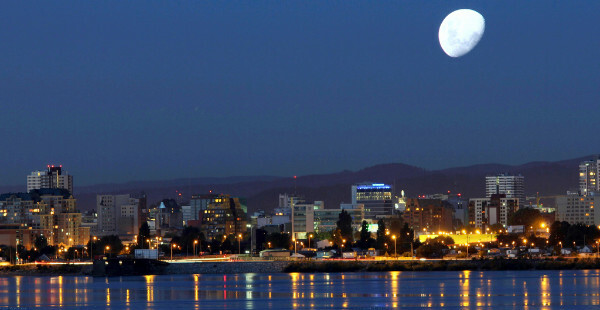 Visit our website for more information about the Venue, Accommodation, Concepción city, and other important information. Would you like to sponsor WorldCALL 2018 Conference? WorldCALL 2018 will provide sponsors and exhibitors with exposure and access to delegates who have the capacity to influence the selection of products and services within their organisations. The conference will also provide you with the opportunity to demonstrate your support and commitment to the field of CALL. Participating in our sponsorship programme will extend your visibility beyond the exhibition hall to achieve maximum exposure. More information please contact Francisca Maturana by email to contact@worldcall5.org.